If you keep the internals parts (pivot shaft and o-rings) lubricated with good quality extreme pressure grease, such as Castrol Premium Heavy Duty or similar, your Pivot Pegz should last for years. The grease keeps the water and junk out and keeps everything lubricated. All in all, we have customers who have had their Pivot Pegz for years and they are still going strong. Lubrication is the key. We have high end riders who clean and grease their Pivot Pegz every 3 races/rides and we also have riders who clean and grease their Pivot Pegz once every 6 to 12 months. 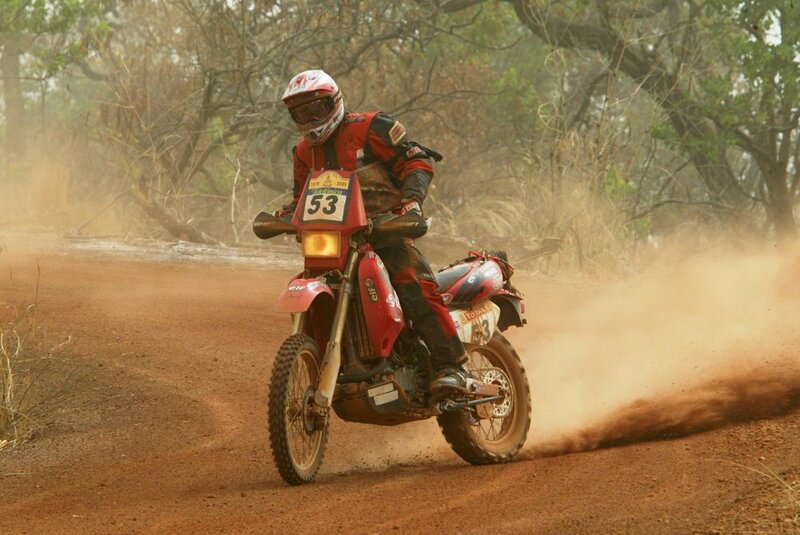 It all depends on the type of riding and the riding environment, for example whether it's MX, Enduro, Trail or light weekend road/trail riding and also if its light dirt, heavy dirt, mud, water, etc. The PDF Information Sheet below will give you the run down on all the details relating to installation, servicing, dis-assemble and reassembly etc. This PDF gives you everything you need to know about installing, maintaining and servicing your Pivot Pegz. The PDF also includes a schematic diagram and step-by-step instructions on how to dis-assemble and reassemble Pivot Pegz.